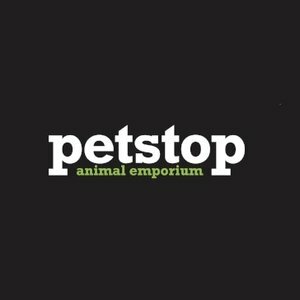 Petstop is the one stop shop for everything animal related. 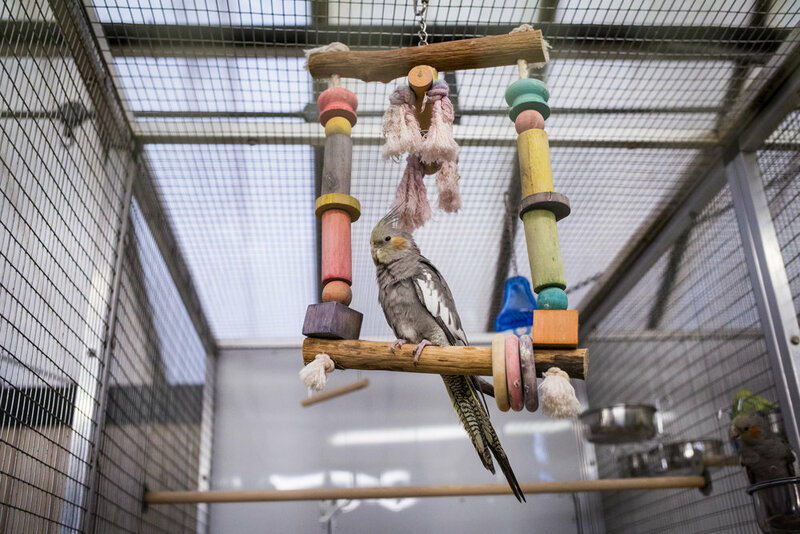 Located next to The Olive Tree restaurant Petstop offers a range of pets including birds, rabbits, rats, hamsters, lizards and turtles. Alongside all the livestock they stock a wide variety of branded pet food for all different types of animals. Want to treat your pet? 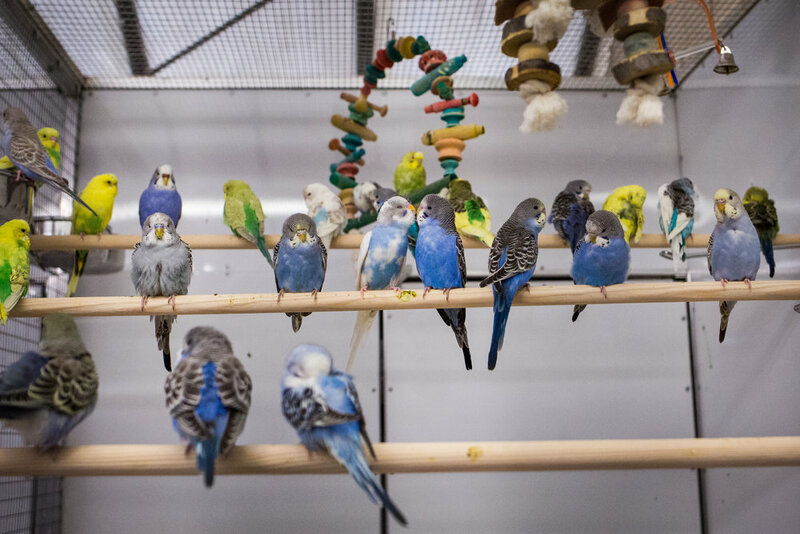 Petstop offers toys and pet accessories to improve the well being of your animal. 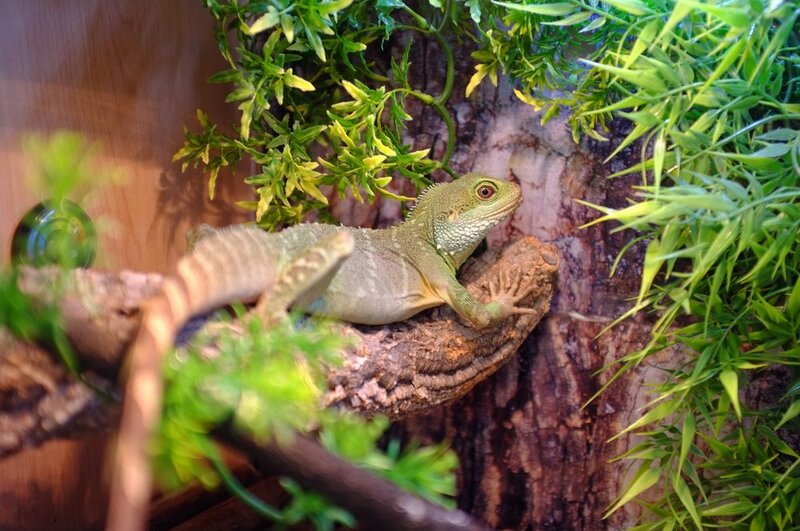 All this comes alongside friendly advice from our team who know what is best for your pet.